Planet Art worked closely with Friends of Willenhall Memorial Park, Fibbersley Primary, and St Giles School to develop ideas for a commemorative piece of work to celebrate 100 years of the park, which was created by returning WW1 soldiers. 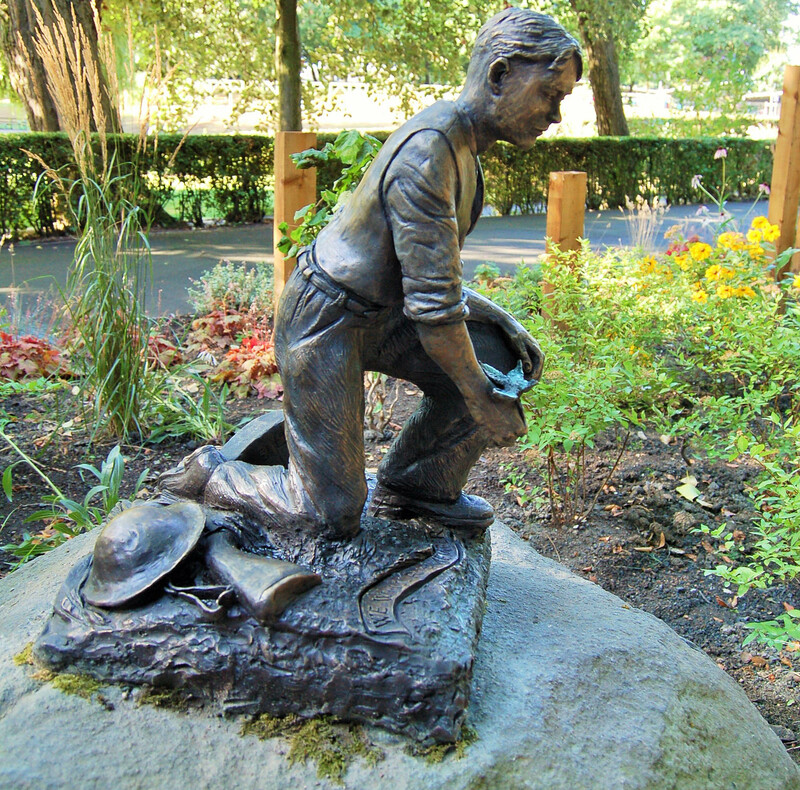 After much research, 5 families were found of those soldiers who helped build the park. 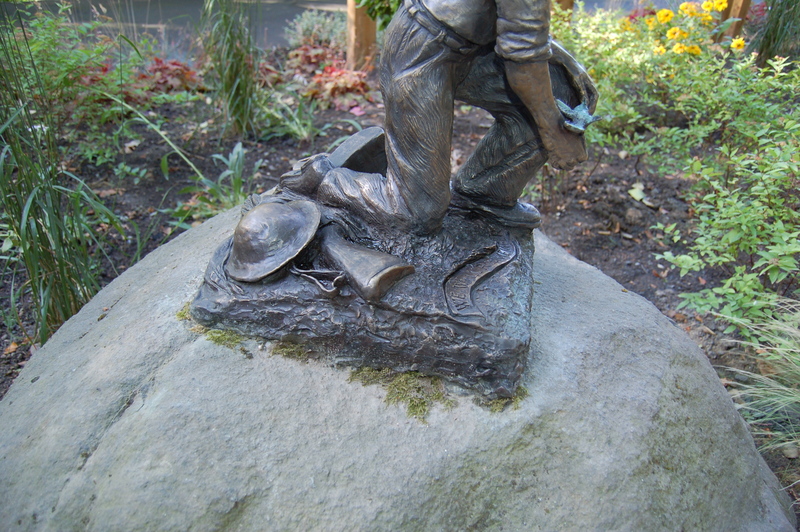 The sculpture is a tribute to their labour.